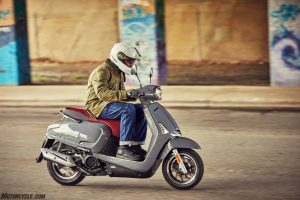 NEW Kymco Like 150i Model Coming This April - Scooter Central | Your One-Stop Scooter Shop! It’s coming! 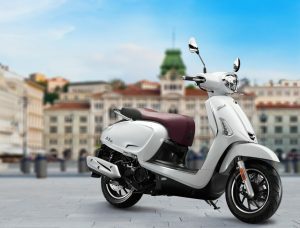 The new Kymco Like 150i is set to hit our shores in mid April. So, what do we know about it? 1) It has Bosch ABS Brakes. This is an awesome feature that has been traditionally saved for the bigger maxi scooters. It is great to see an average sized scooter with this safety feature. 2) It has 9.9kw power. 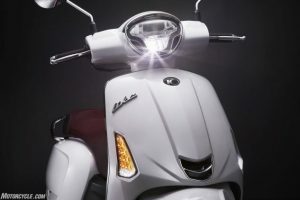 This compares to the 8.5kw on the Kymco Like 200i and 9.3kw to the Vespa Primavera 150iGet. 3) It comes with the colour match top box. A classic Kymco feature. 4) It has the new Noodoe dash technology. You may have seen this on the Kymco AK550, it is an interactive dash that connects to your phone (great for when you need gps directions!). 5) The colours are white, grey (both with a maroon seat) and red. 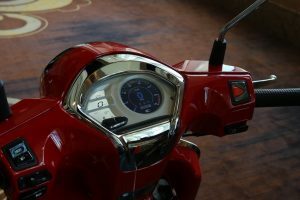 Scooter Central has pre-ordered all the colour options so we can all see them in person and take them for a test ride! 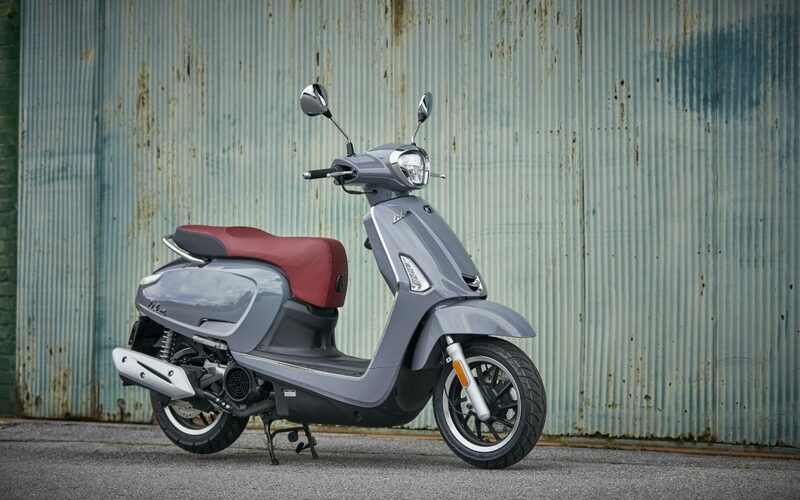 Let our sales team know (sales@scootercentral.com.au) if you would like to be one of the first to ride it with us.